Toronto, May 28, 2018—The Editors' Association of Canada (Editors Canada) has announced that Gilles Vilasco of Montreal, Quebec, is the winner of the 2018 Tom Fairley Award for Editorial Excellence. Vilasco was awarded the $2,000 prize for his work on Le repos Saint-François d'Assise : 100 ans d'accompagnement, l'assurance d'une pérennité (Cimetière Le repos Saint‐François d'Assise). The award was presented at the Editors Canada awards banquet, which took place on May 26, 2018, at the Radisson Hotel Saskatoon. The Tom Fairley Award recognizes an editor's outstanding contribution to a work published in Canada in English or French in the award year. Editors Canada is pleased to present this award for a work published in French. In his acceptance speech, Vilasco put his success down to three factors: devoting all the professional skills he acquired throughout a long career to a major project; savoir, savoir-faire, savoir-être; and good timing. "It was the combination of these factors that enabled me to earn the honour that you have given to me today," he said. 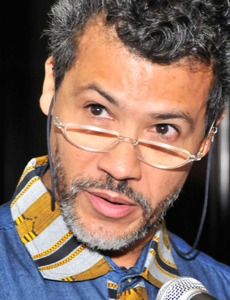 "I share this award with all Canadian editors who practise their craft in French." The judges for the 2018 Tom Fairley Award commended Vilasco for the breadth of professional and interpersonal skill he demonstrated working on this project. 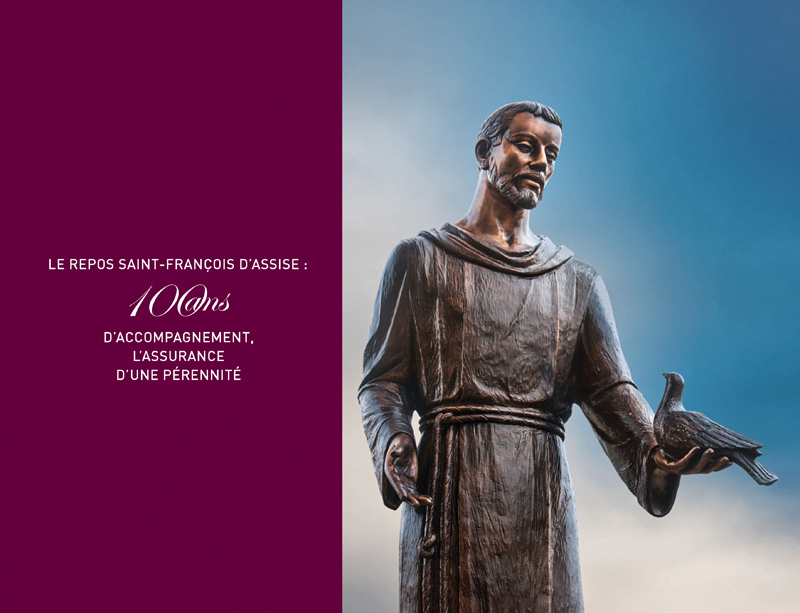 With perseverance and flawless diplomacy, he guided his client in the publication of Le repos Saint-François d'Assise : 100 ans d'accompagnement, l'assurance d'une pérennité. His exceptional commitment transformed an abstract text into a landmark publication that is both an art book and a history book. The other editors shortlisted for their editorial excellence were Lenore Hietkamp of Shawnigan Lake, British Columbia, and Michelle van der Merwe of Victoria, British Columbia. 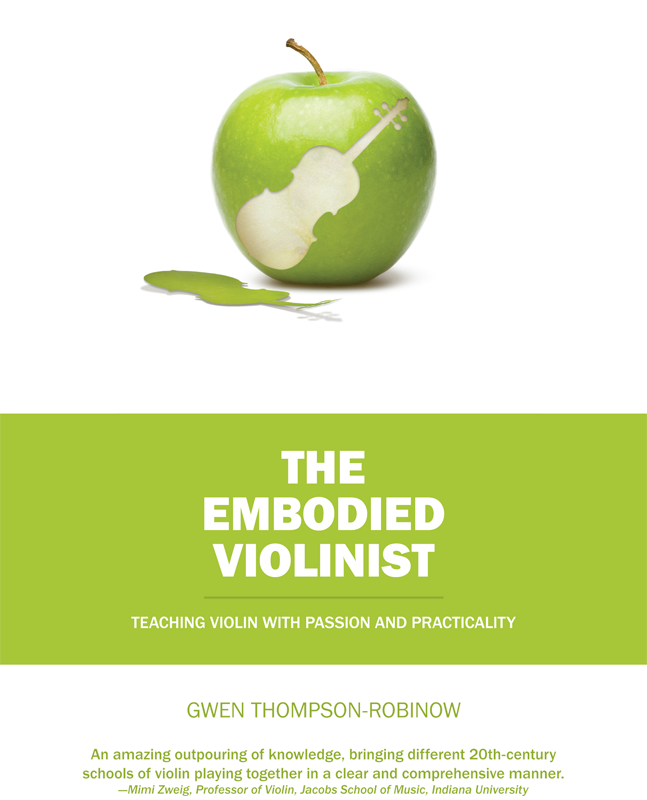 Hietkamp, the editor of The Embodied Violinist by Gwen Thompson-Robinow (Gwen Thompson-Robinow), turned a rough draft encapsulating 50 years of experience into a complete guide for teaching violin. 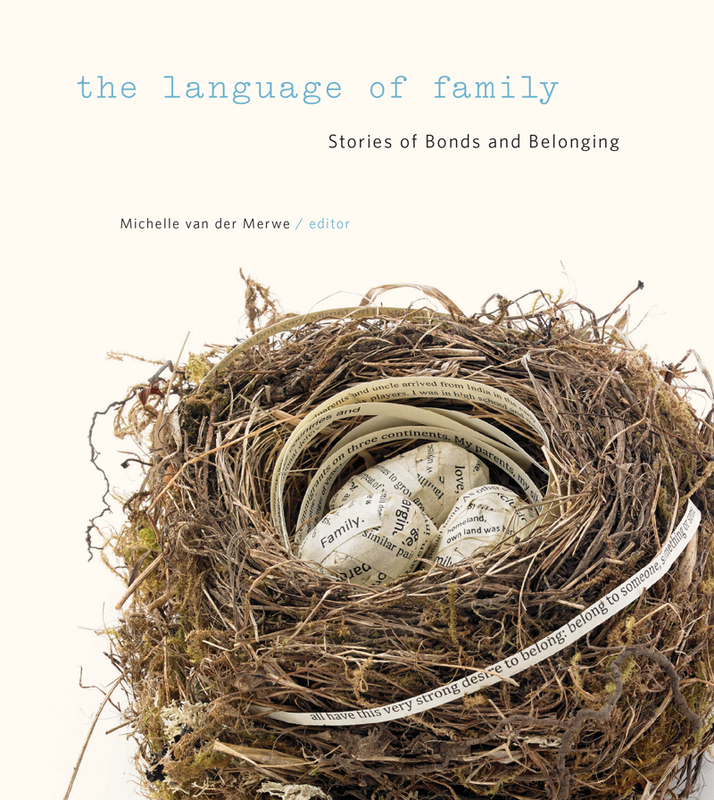 Van der Merwe worked with both experienced and novice writers using tact, patience and a broad skillset to create the inclusive anthology The Language of Family: Stories of Bonds and Belonging (Royal BC Museum). The judges for the 2018 Tom Fairley Award are respected Canadian editors and writers. 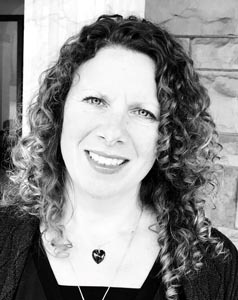 Lesley Cameron is an editorial consultant and past Editors Canada regional director (west) of branches and twigs. She works primarily on reports, manuals, style guide creation and maintenance, plain language texts and translation revisions. Chris Gainor is a writer, historian, and the author of five books on space exploration and aeronautics. He is the editor of Quest: The History of Spaceflight Quarterly. He resides in Victoria, British Columbia. 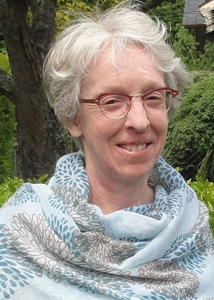 Louise Saint-André is an Ottawa-based editor, indexer and English-to-French translator who also teaches French-language editing, writing and indexing seminars. Her university training includes undergraduate studies in psychology and translation, as well as two master's degrees: one in Education and one in Translation Studies. Additional information about the Tom Fairley Award for Editorial Excellence is available on the Editors Canada website.